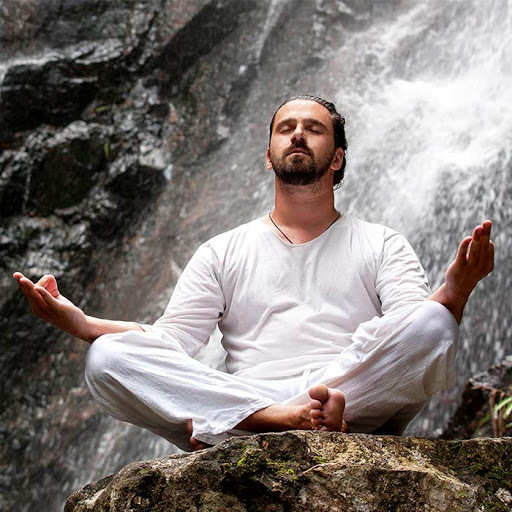 In a waterfall, the energy enters through your crown chakra. Physical, emotional, and spiritual healing ! Did you ever be at Sacred Waterfalls ? Thanks for sharing. Oh yeah for sure I love water and I can't do anything without water I could stay in water the whole day and night. @AbsoluteWave someone said to me once whatever you seek, seeks you so don't be discouraged. @Teena Indeed.. I'm going to meditate long and hard on it, often. I've also sent the link to a few friends who i would like to join me in this meditation/yoga/life experience!! Please check out the link. it's an amazing program. Never been at Sacred Waterfalls... sounds dreamy!!! Indeed.. I'm going to meditate long and hard on it, often. I've also sent the link to a few friends who i would like to join me in this meditation/yoga/life experience!! Waterfalls are definitely high energy place. I think all Human Beings feel that. Did the rest of you check out the link and read through all that information so beautifully set up? <3 what a lovely informative itinerary!